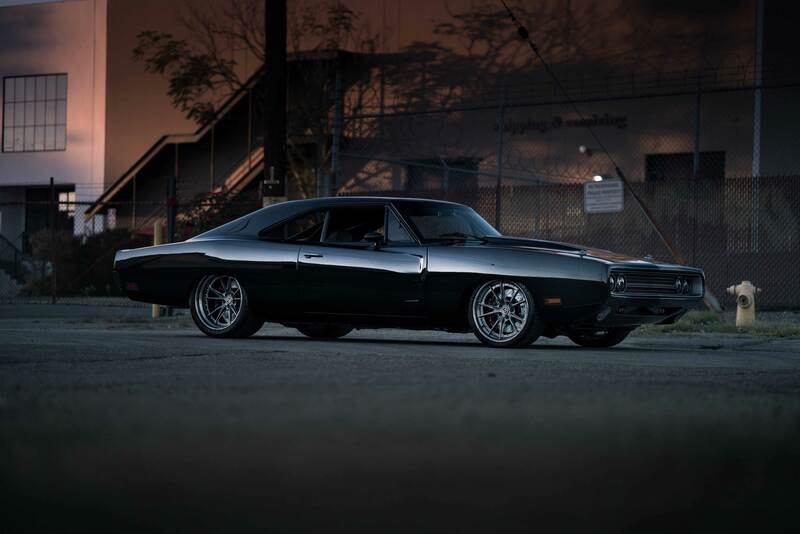 The SpeedKore built 1970 Dodge Charger dubbed “Tantrum” was recently on Jay Leno’s Garage getting some love. 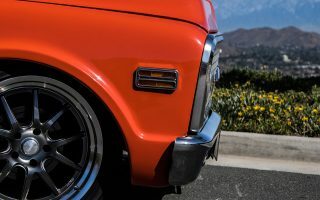 Watch as SpeedKore talk about all the aspects of the car with Jay, including building all the carbon fiber pieces such as the hood, fenders and doors. Tantrum also sports a massive set of Baer 6-Piston brakes with HRE wheels surrounding them. The tail lights are actually from a late-model Challenger with custom made bezel. But what really makes the car a throw a Tantrum is under the hood. Not only does this Charger have a massive 9-Liter, 552 cubic-inch motor, they took it up a notch and bolted a set of 94MM turbo’s on it as well. The motor is actually a Mercury marine engine, purpose built for off-shore racing. Backing the powerhouse is a Tremec T-56 transmission that handles all 1,650 horsepower! Do yourself a favor – watch the video and enjoy the sweet sounds of horsepower! Check out more pictures of this amazing ride on SpeedKore’s website.